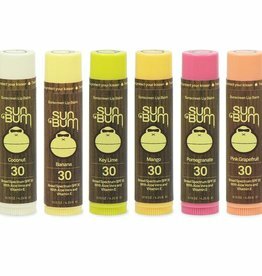 Sun Bum ® Original and Signature sun care products are made, tested, and filled in the beautiful sunshine state of Florida. Baby Bum is made in Australia because they are way ahead of the U.S. In regards to developing purely natural protection sunscreens. 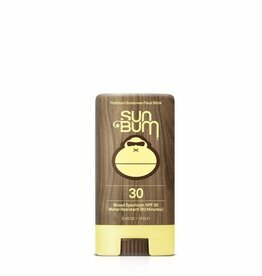 Sun Bum does NOT use Sodium Lauryl Sulfate (SLS) or Sodium Laureth Sulfate (SLES). Instead they use Sodium Coco Sulfate that is derived from nature (coconuts) and is very mild, non-irratating, non-toxic and not harmful to the environment.